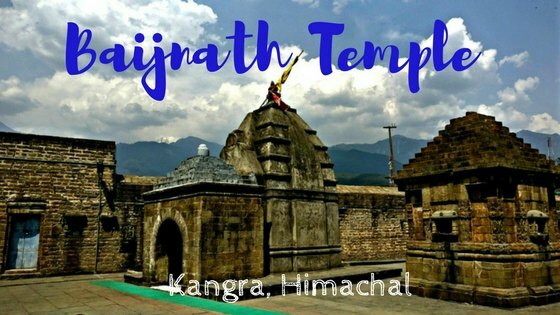 I heard of Baijnath temple located in the town of Baijnath in Kangra, Himachal from the locals while volunteering at Chaugan. 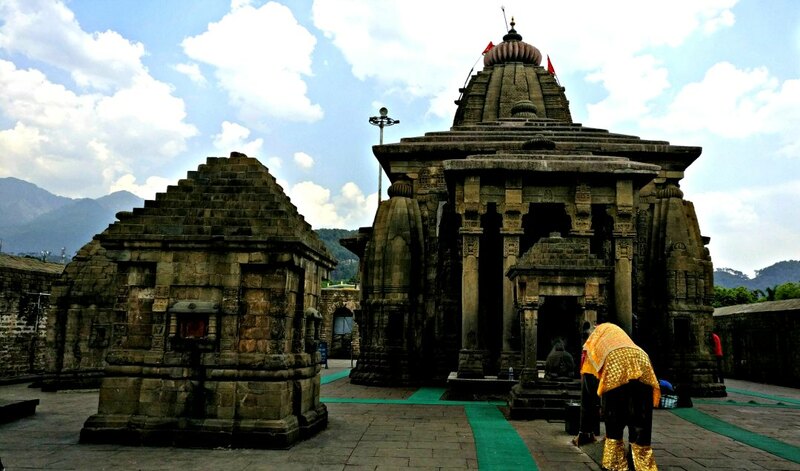 I mostly like visiting temples for their location, history or architecture, and Baijnath temple won my heart for its elegant architecture. It was a clear day when I visited this place. I was happy because this meant that I could clearly see the valleys, which otherwise gets shrouded with hazy mist – a photographer’s sure enemy (at least mine!). 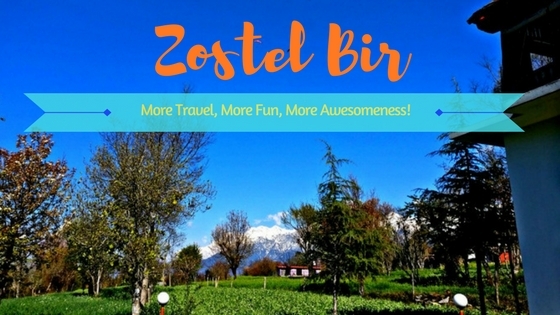 The majestic Himalayas towered behind the temple, with its snow-capped peaks painting a perfect canvas for a backdrop. 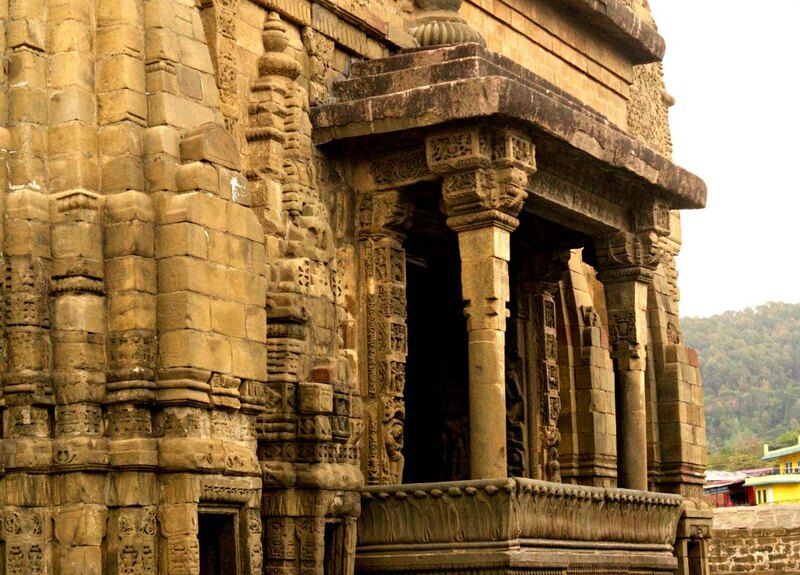 The temple is located right in the centre of Baijnath town, with the bus stop being just 2 blocks away. 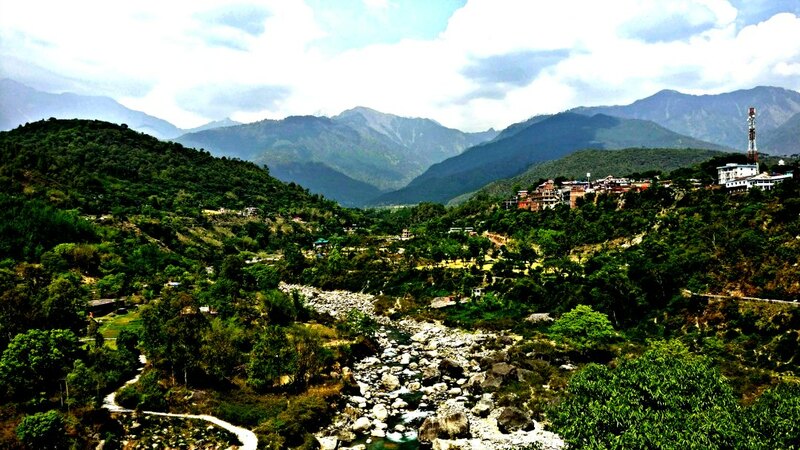 Baijanath temple stands on one side of the Beas Valley, on the banks of the river Banwa. 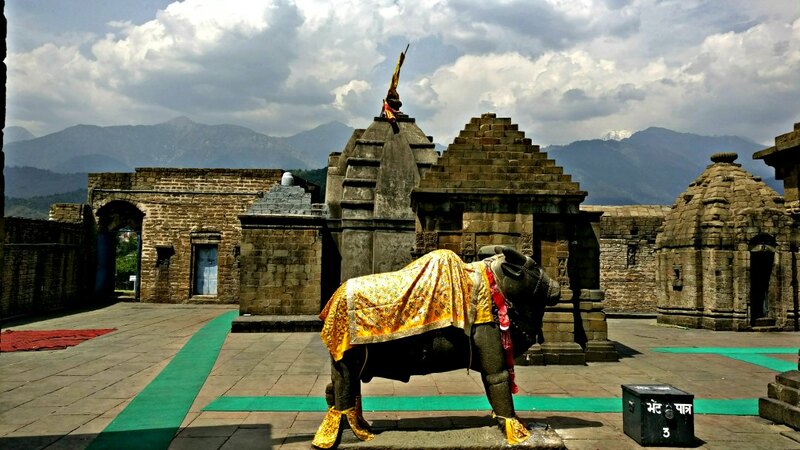 Thanks to the wonderful garden around the complex, Baijnath temple looks well sequestered. 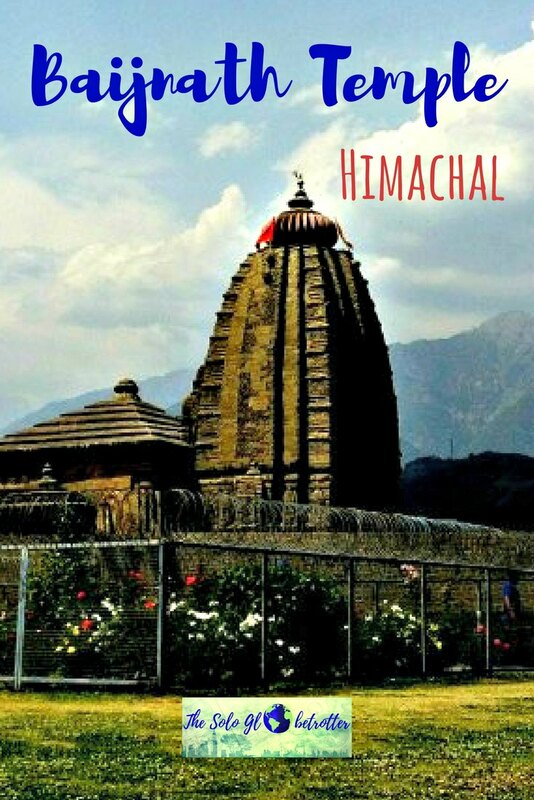 Built during the 13th century, Baijnath temple is one of the ancient temples in Himachal. 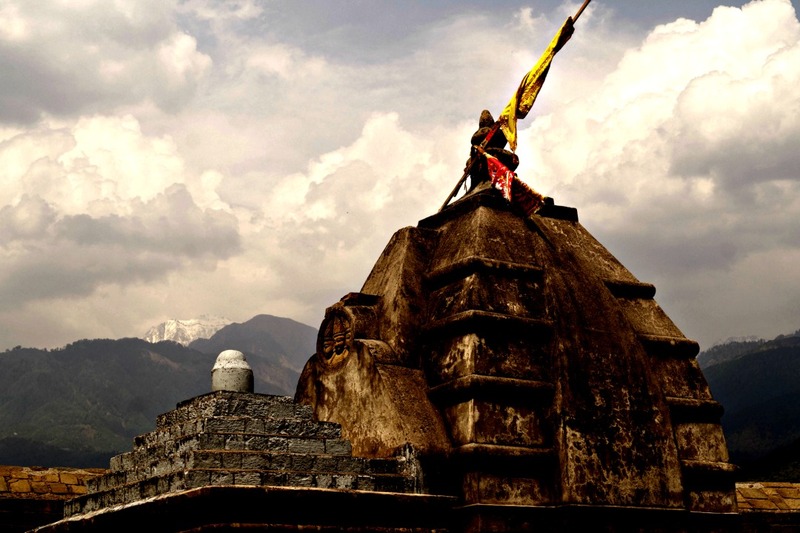 It is believed that the water flowing inside the sanctum of Lord Shiva cures all the diseases. 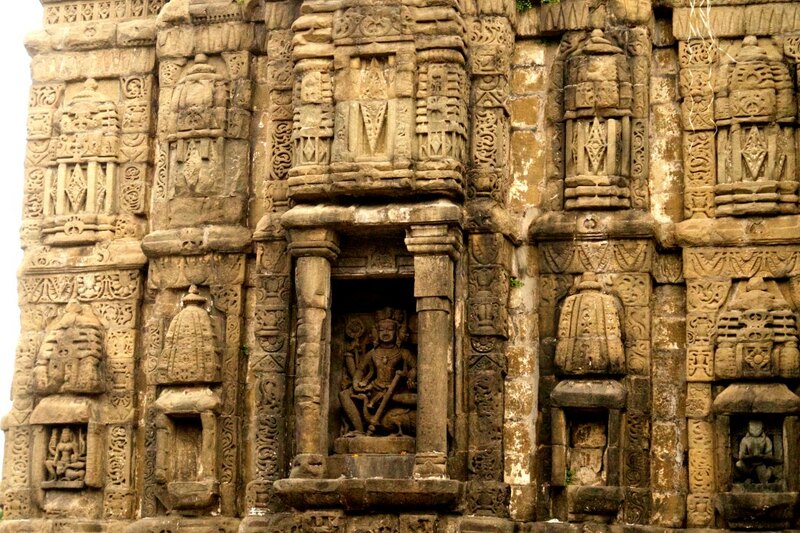 The idol is believed to be existing even before the current temple was constructed. 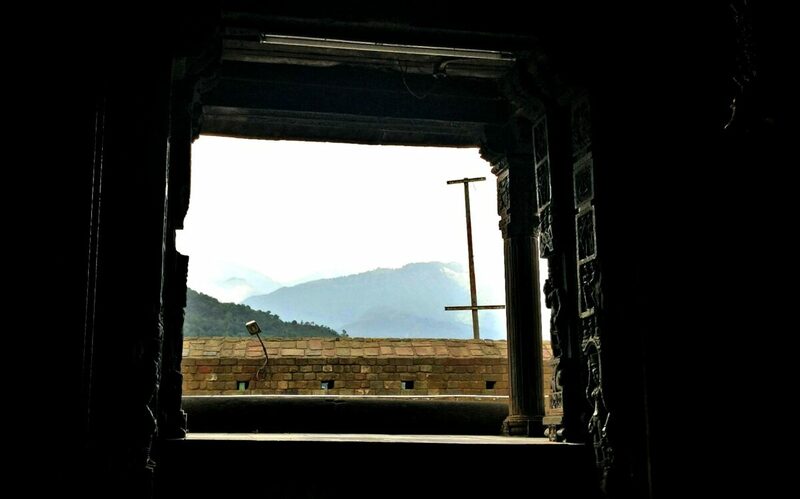 I loved the intricate designs on the stone walls inside. 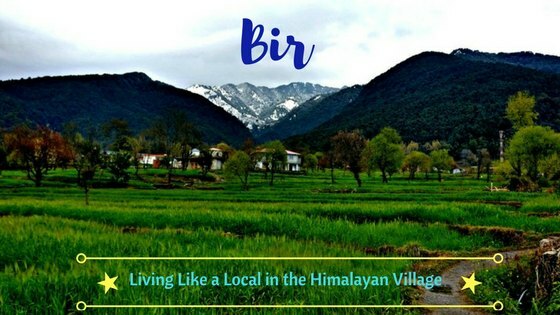 Baijnath is well-connected by road and can be reached from Kangra, Palampur or Bir, depending on where you are travelling. Public buses are quite frequent and it took around 30 minutes to reach from Bir. Cabs are the next option if you are short on time. 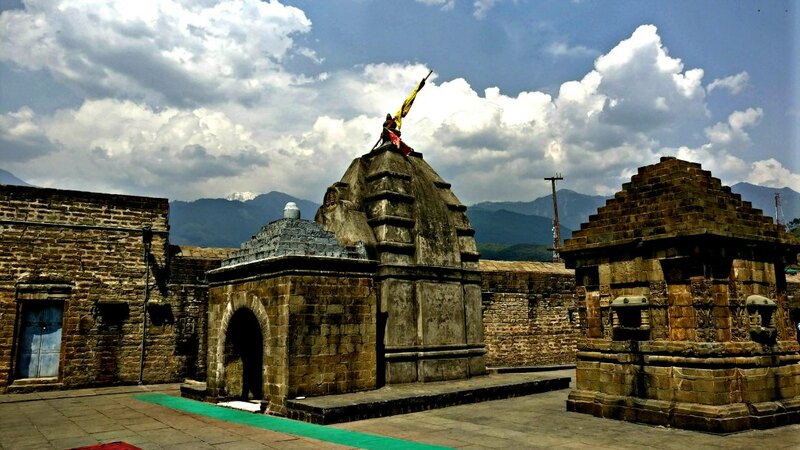 You can add a half day to trip Baijnath temple – the architecture and the scenic landscape surely deserves a visit!